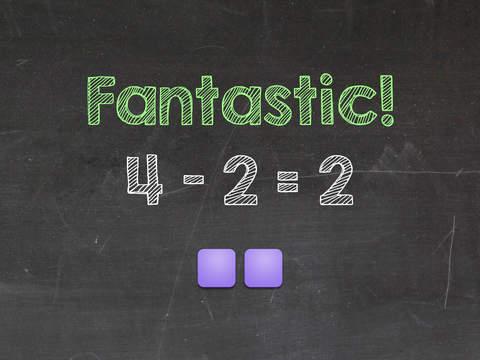 Based on Common Core math concepts and designed by a kindergarten teacher. 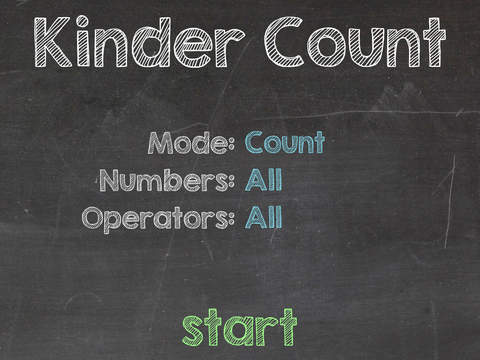 Let your student learn to count, add, and subtract by moving and arranging colorful tiles on the screen. Kinder Count utilizes manipulatives, a hands-on approach designed to stimulate learning through sight, hearing, and touch.